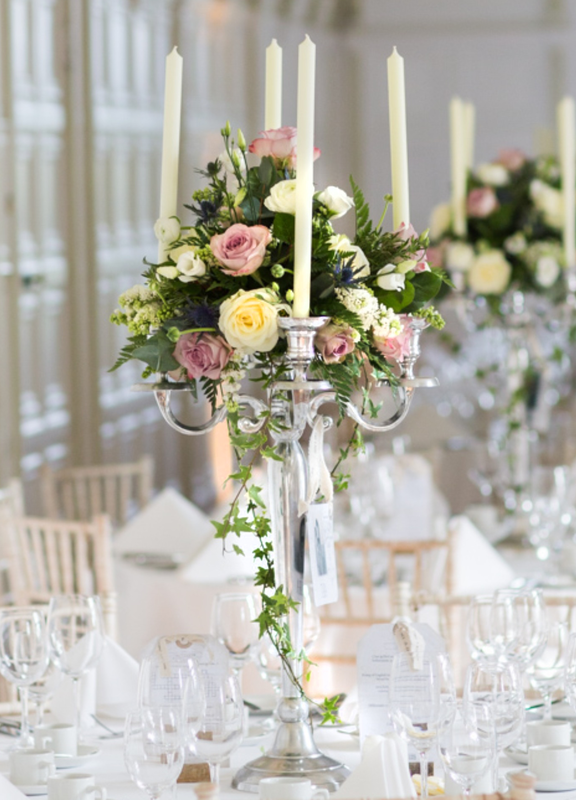 Your wedding day is undoubtedly one of the most important days of your life and we embrace the opportunity to make it as special and as memorable as possible. 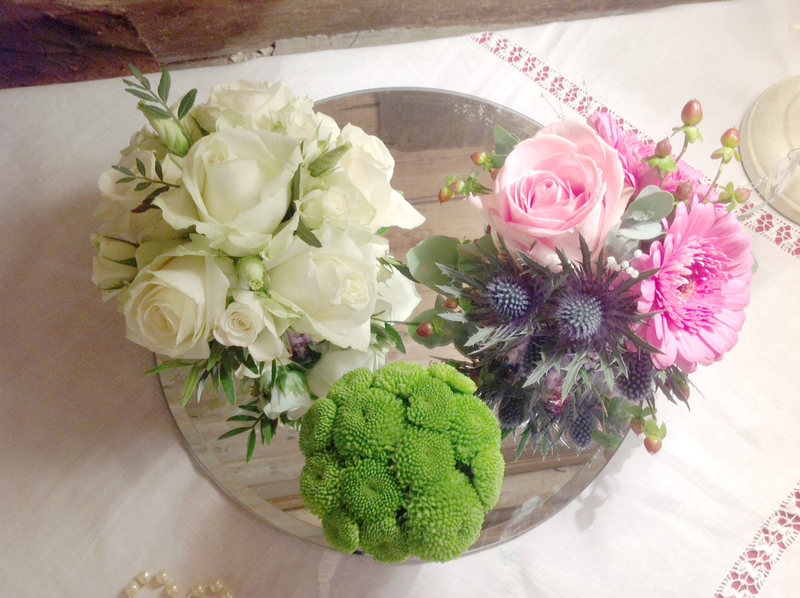 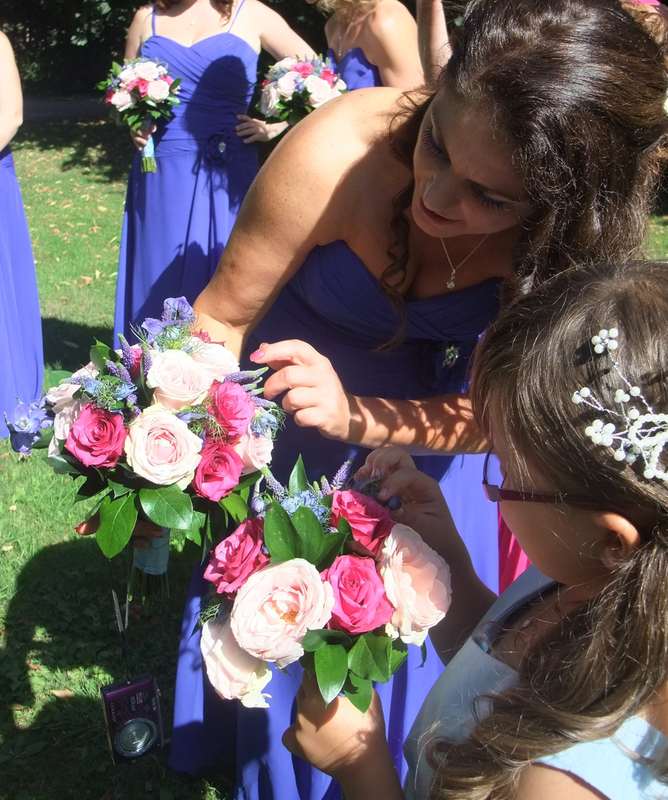 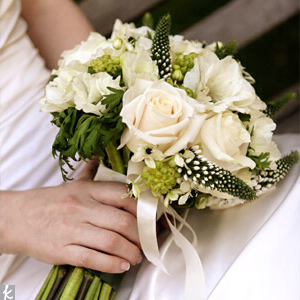 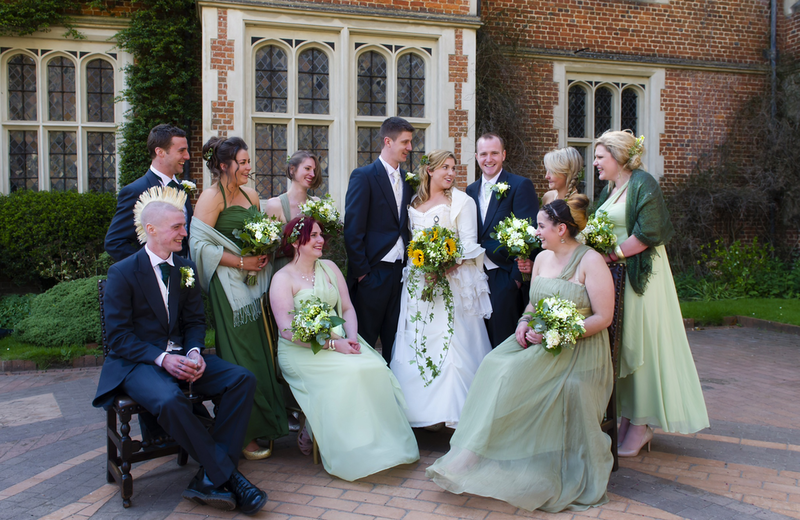 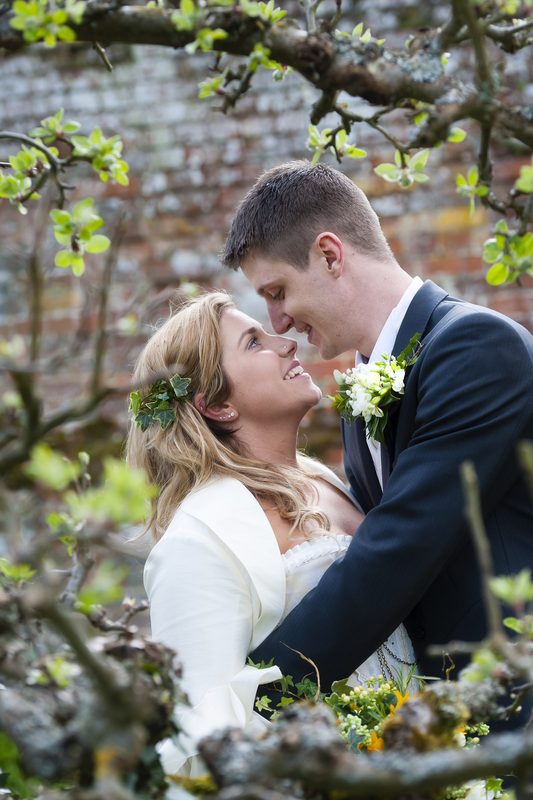 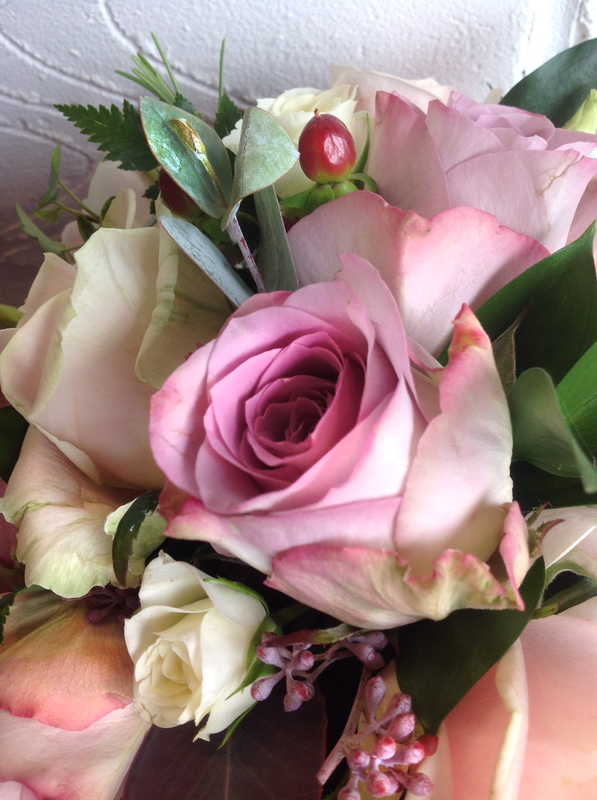 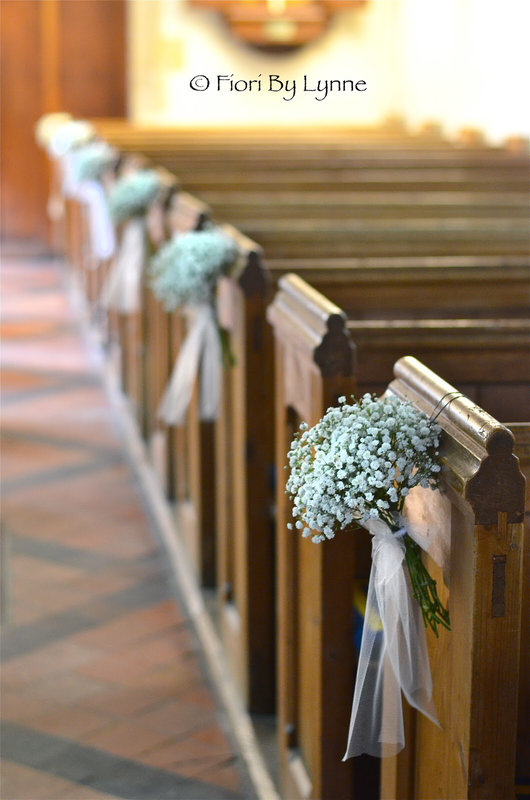 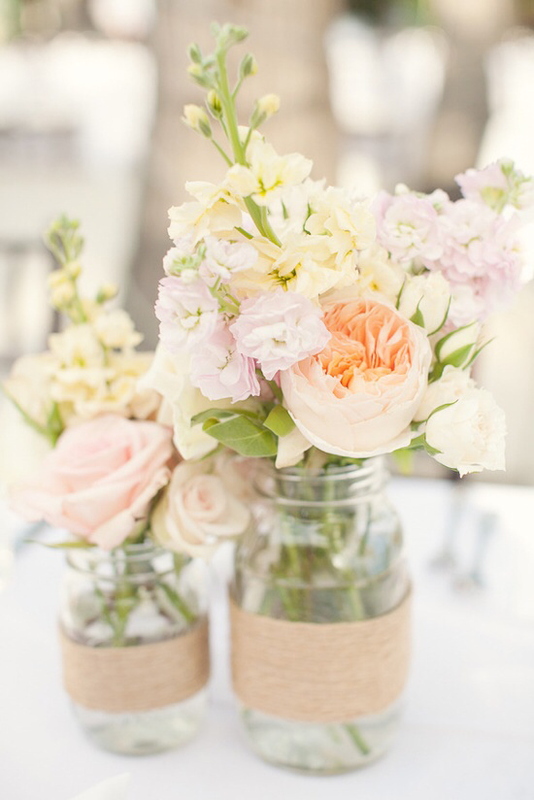 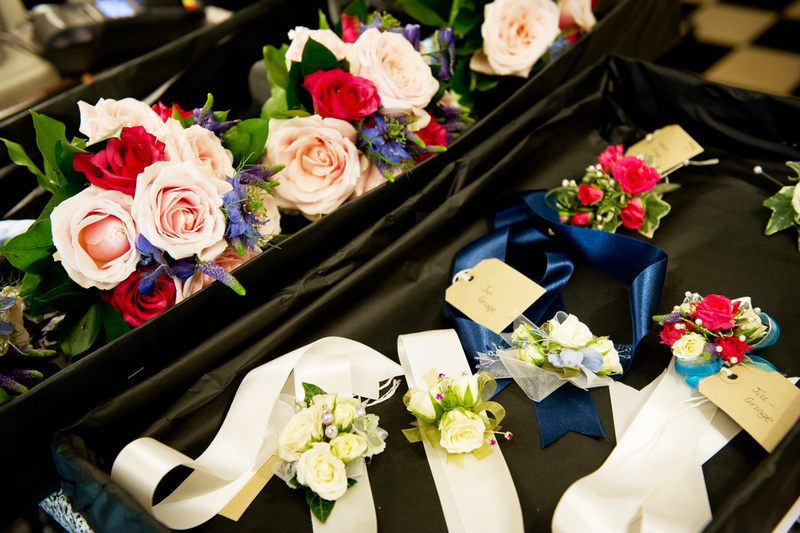 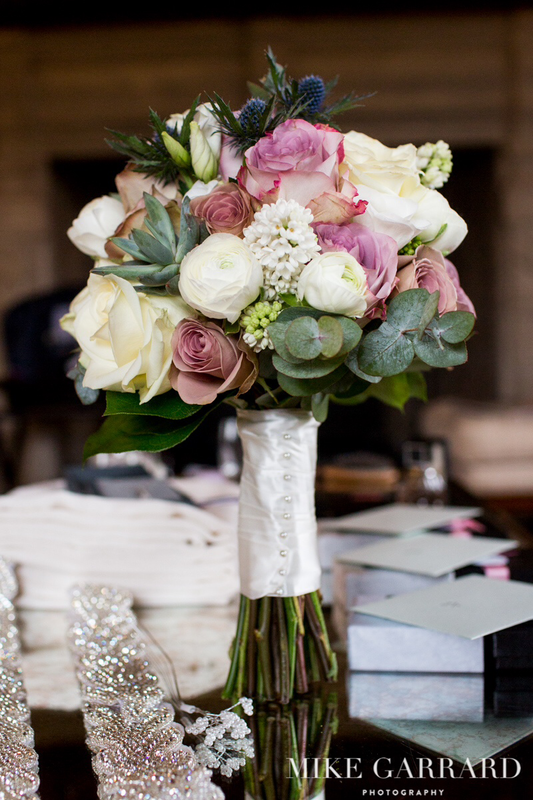 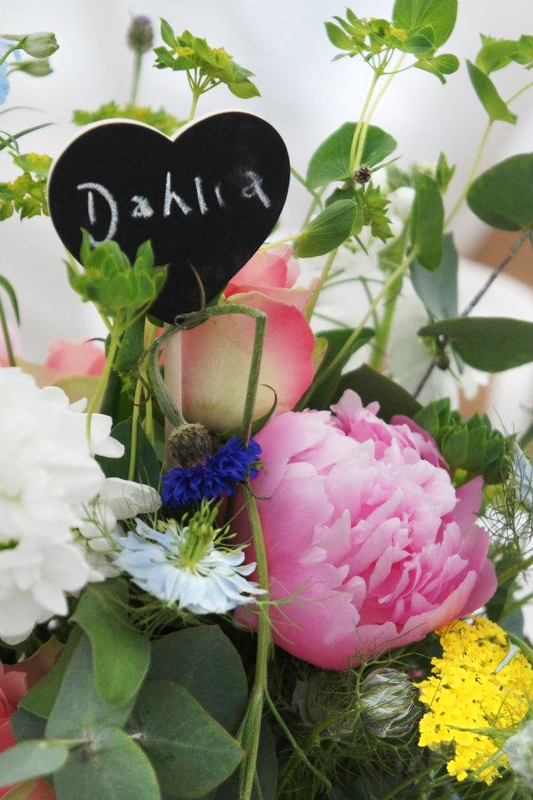 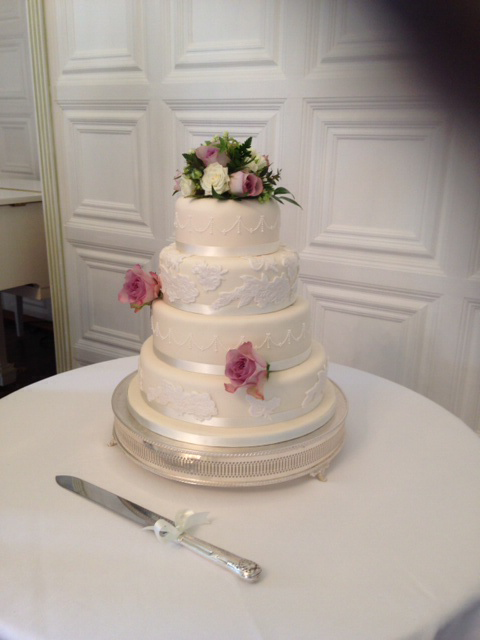 We can provide everything from buttonholes and corsages to bouquets, table centres and church flowers. 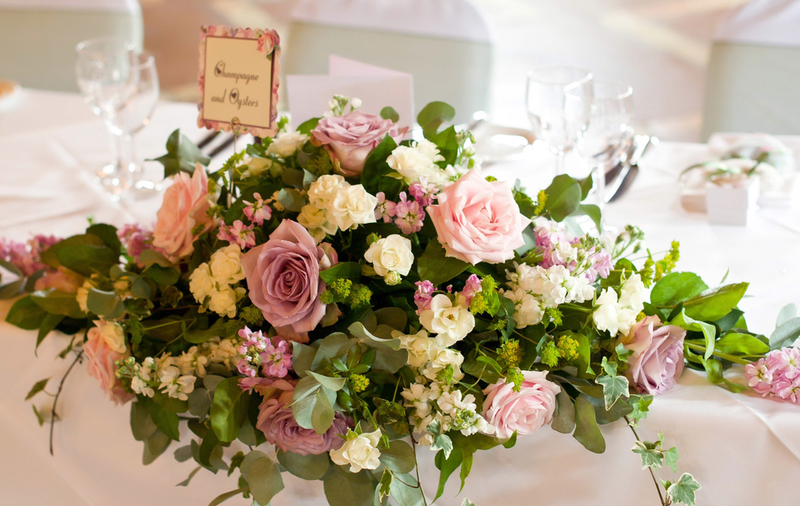 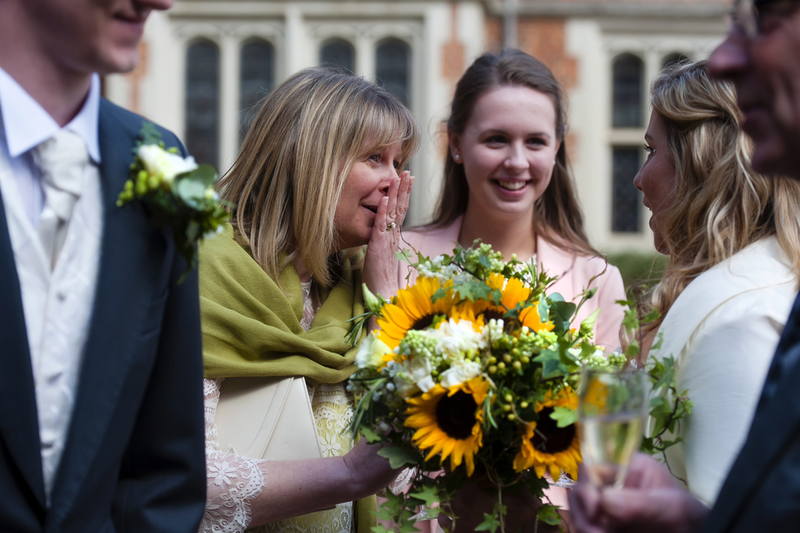 Working with only the freshest of flowers, we can advise and help you decide on the style and colour scheme and any theme you may wish to incorporate into your flowers. 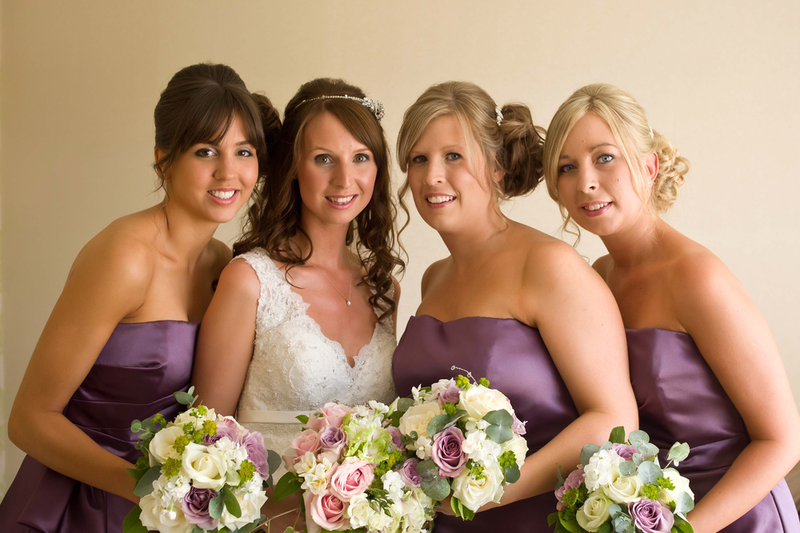 Whilst some brides may be very clear on what they would like, others may like more direction and guidance and we are here to offer any assistance needed. 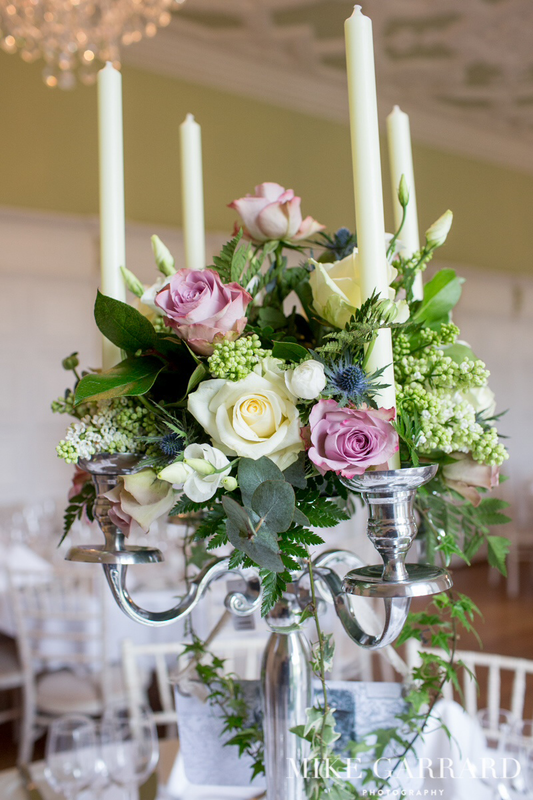 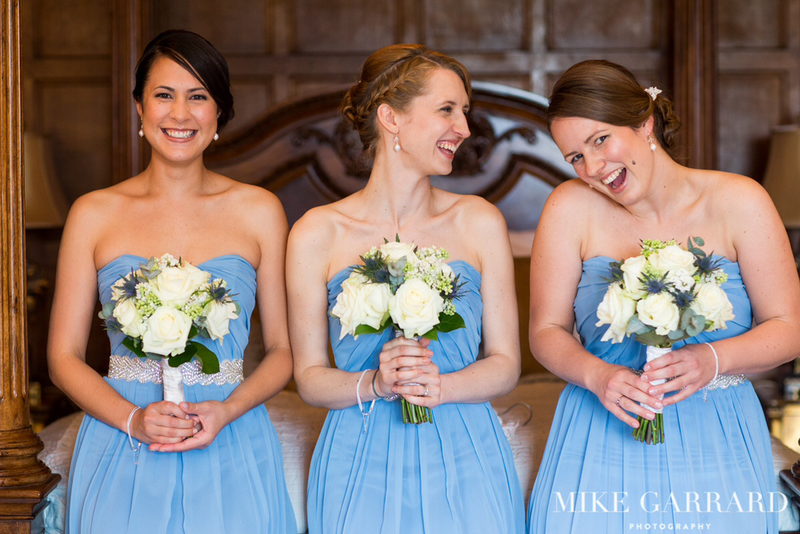 At Liliana, we also realise that cost is a big factor when planning a wedding day and can cater for every budget and can advise how to get the best display without necessarily spending a fortune. 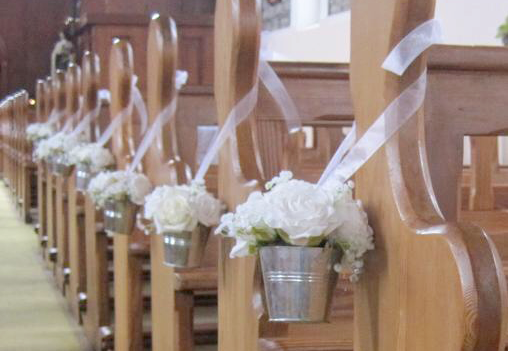 Please feel free to contact us to discuss your requirements. 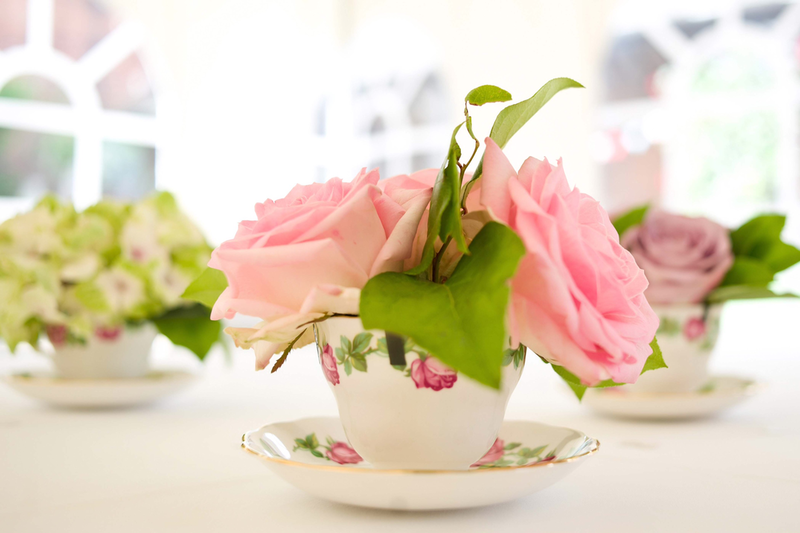 We are happy to give a free, no obligation, quotation.